An examination of the faith of the early Church, with an analysis of the idea of resurrection in pre-Christian and New Testament times. 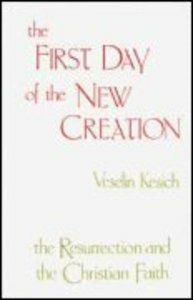 About "The First Day of the New Creation"
0 Available. Expected to ship in 13 to 16 weeks from Australia.